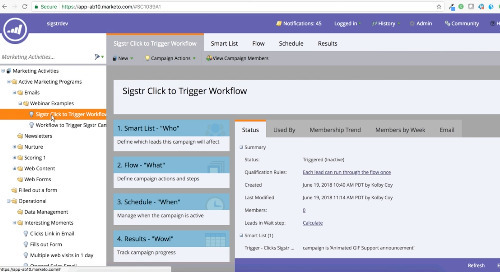 Sigstr CEO Bryan Wade Officially Introduces Sigstr Pulse "
Relationships drive revenue. 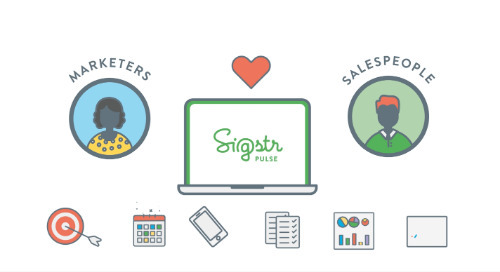 Sigstr Pulse’s relationship intelligence helps marketers understand all of your company’s relationships to create sales and marketing alignment, create powerful segmentation, and execute marketing strategies that drive truly meaningful engagement based on actual human interactions. 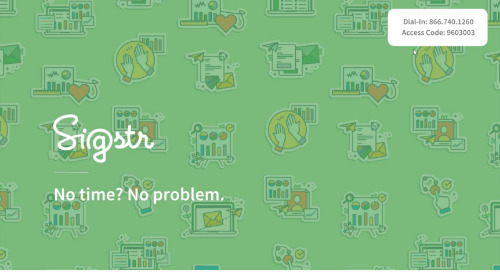 Sigstr Session: 10 mistakes Sigstr customers are making... and how to fix them! 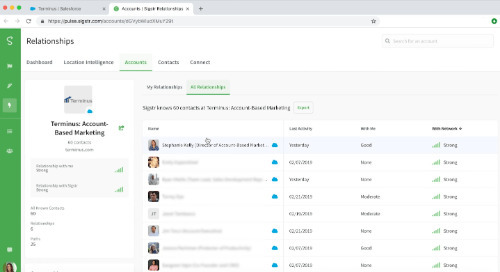 See how you can use the Sigstr Relationships + Salesforce integration to automatically score your relationships with every account and contact in your Salesforce environment. 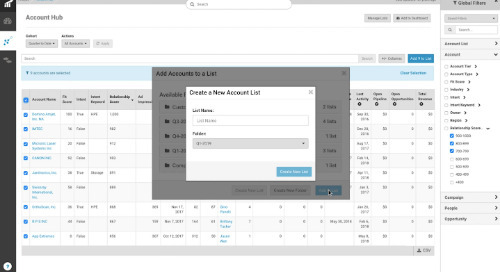 After starting with Sigstr Signature and seeing an immediate return on their investment, Scale Computing quickly adopted Sigstr Relationships to help prioritize top ABM accounts. 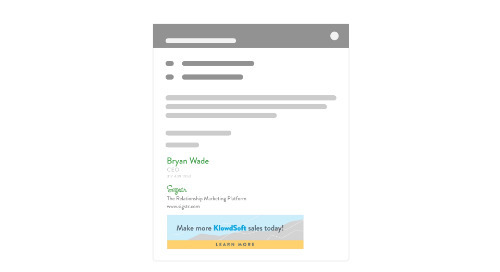 Turn your company's email signature into an amazing marketing channel for event promotion, content distribution, ABM, and more. 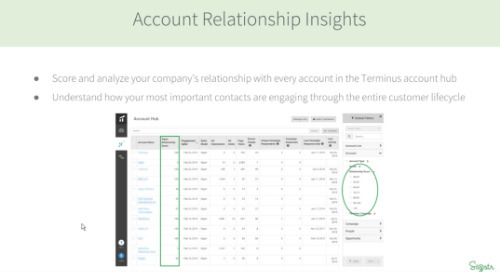 Sigstr’s integration with Terminus unifies sales and marketing teams through deeper, full-funnel account intelligence and shared insights for accountability. 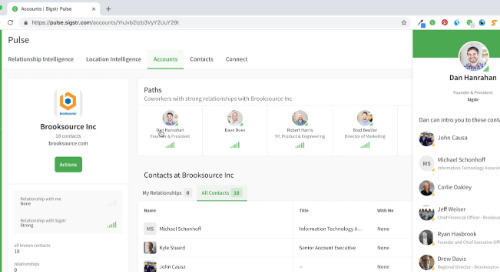 Bryan Brown, Chief Product Officer at Terminus, introduces the new Terminus + Sigstr integration and what it means for sales and marketing alignment and ABM success. 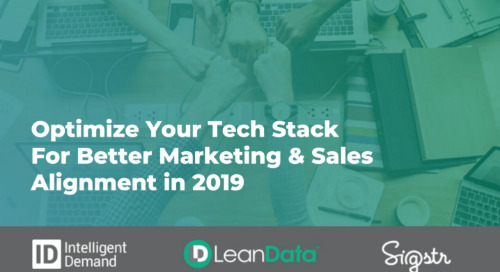 Originally recorded on 12/12/2018, this webinar shows how technologies like Sigstr and LeanData can help your team achieve higher revenue growth in 2019. 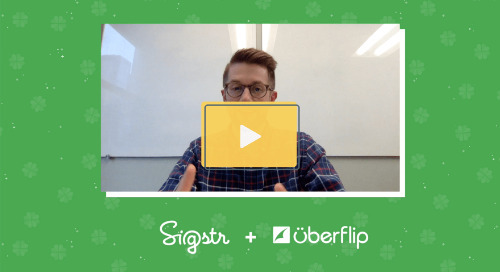 Sigstr's Director of Marketing, Brad Beutler, provides an overview on the new Sigstr + Uberflip integration and shares how the Sigstr team is using the integration today. 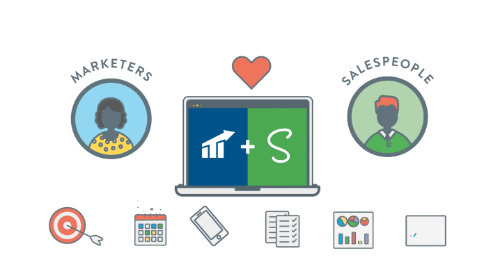 A Message from Dan Hanrahan: Thanks Sigstr Customers! Get excited about what's coming soon at Sigstr! 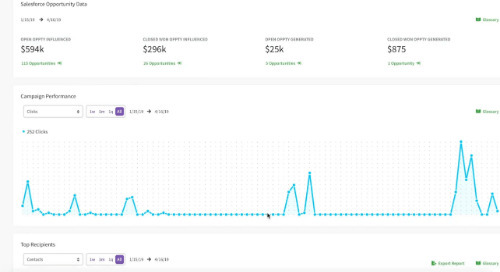 Sigstr's Relationship and Field Marketing Manager, Bailey Roberts, shares the ins and outs of event marketing and how building authentic relationships impacts the success of each event.